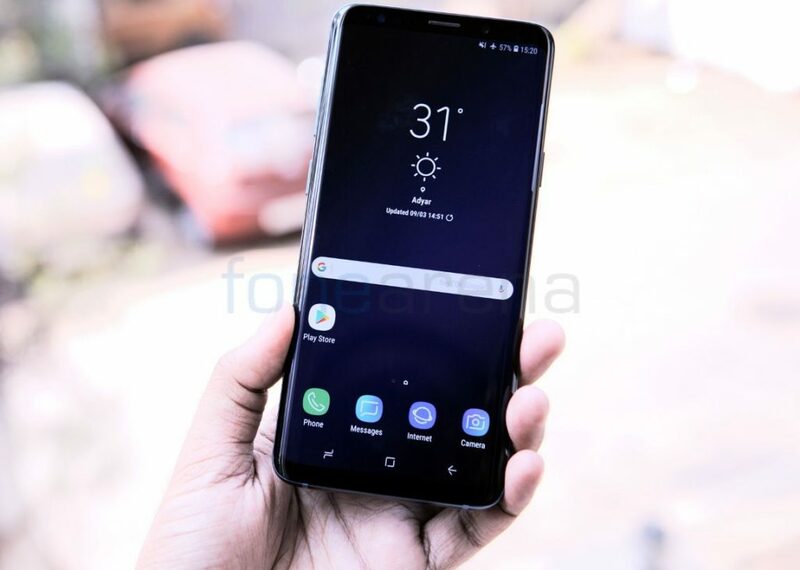 Samsung launched the Galaxy S9+ in India last year starting at Rs. 64900. Now the smartphone has received a Rs. 7000 price cut and starts from Rs. 57900 for the 64GB storage version. The 128GB storage version now costs Rs. 61900, down from the launch price of Rs. 68,900, and the 256GB storage version is available for Rs. 65900, down from the launch price of Rs. 72,900. It is available at new rate through Samsung India Store online as well as offline stores.